If you know the right emoji to use for just about any occasion, Iscream’s bright and colorful collection of emoji-themed products is going to be your new BFF. 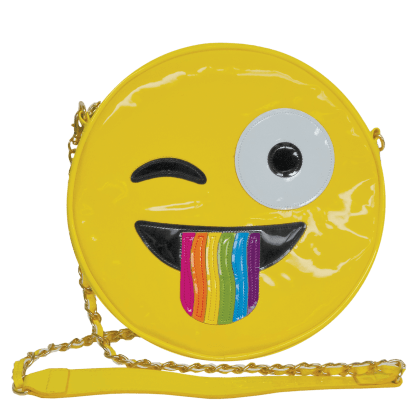 Filled with super soft and squeezable emoji pillows, tween bags and purses, kids emoji stationery, apparel and more, this fun collection is the perfect way to let the world know how you’re feeling—even if you can’t use your phone. These quality emoji gifts make the perfect treat for the emoticon-obsessed!